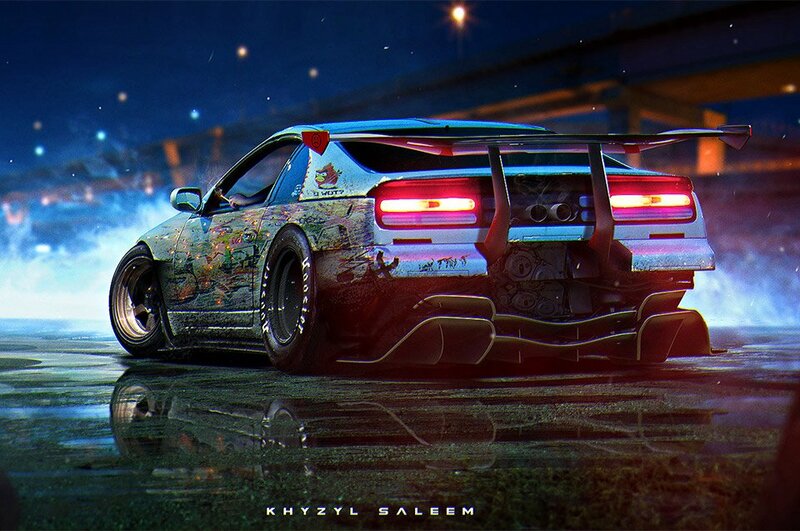 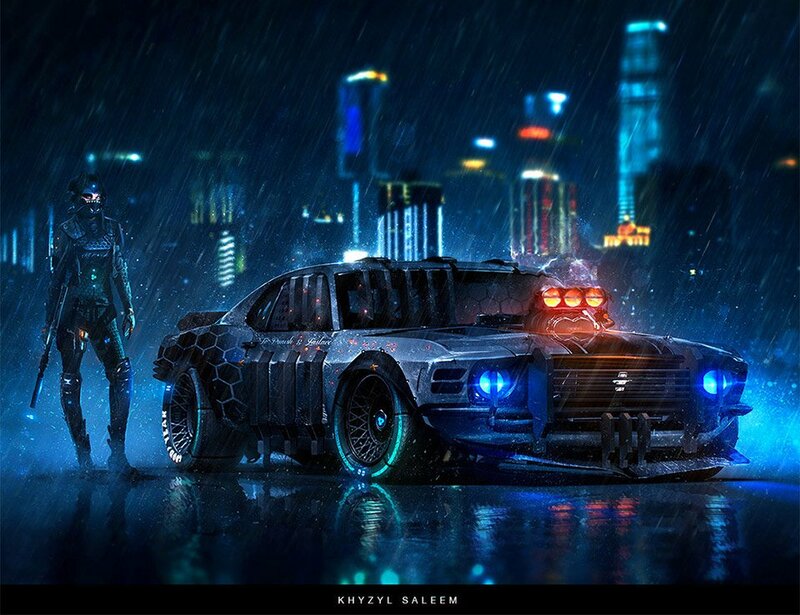 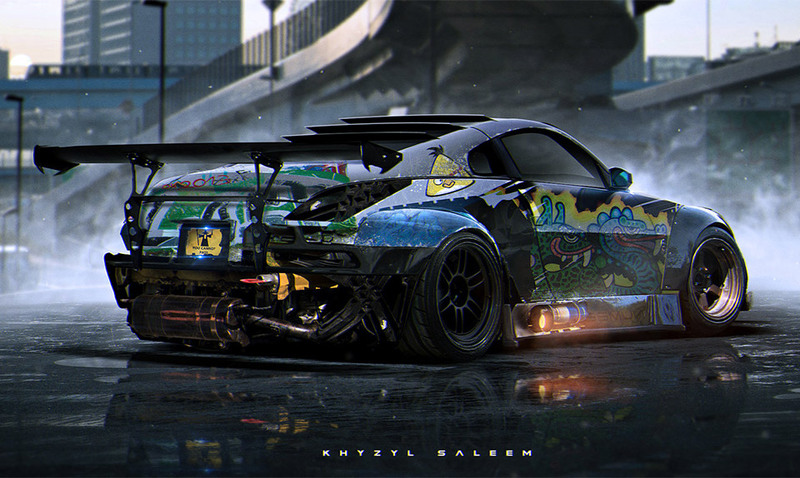 UK graphic artist Khyzyl Saleem has a great eye for cool cars. 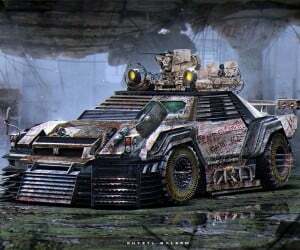 He illustrates the kind of over-the-top vehicles that we all wish we had in our Hot Wheels collections when we were kids. 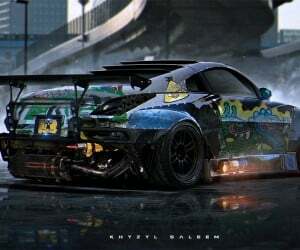 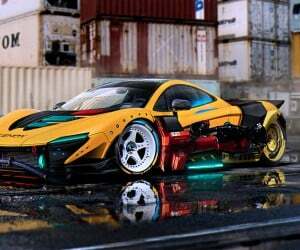 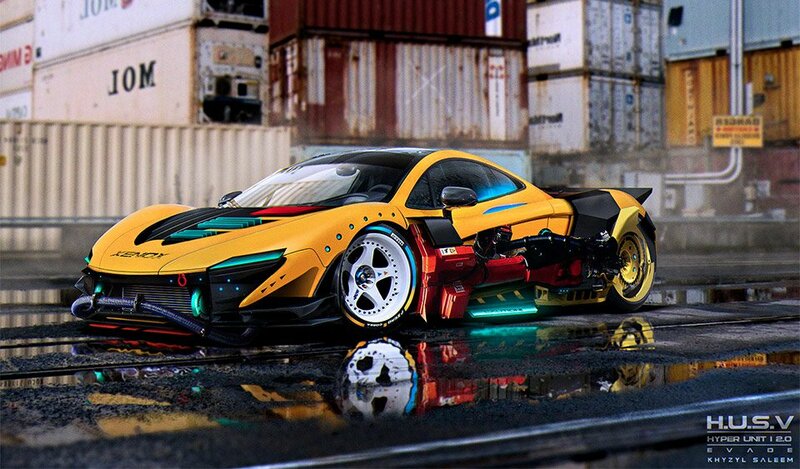 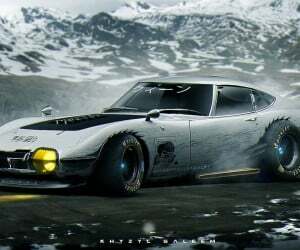 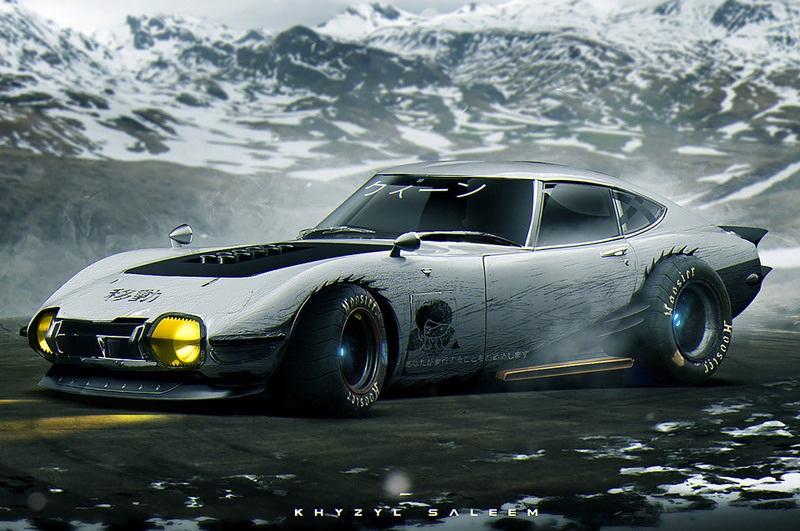 While some of his images are completely original car designs, many are based on existing sports cars, but amped up to a whole new level, with amazing graphics, aero effects and other mods. 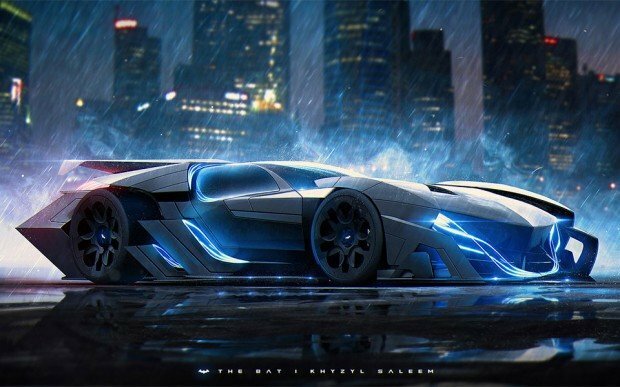 His creative car designs range from a truly incredible Mercedes-Benz SLS and a blacked-out SL55 AMG to a futuristic McLaren P1 and even a new Batmobile. 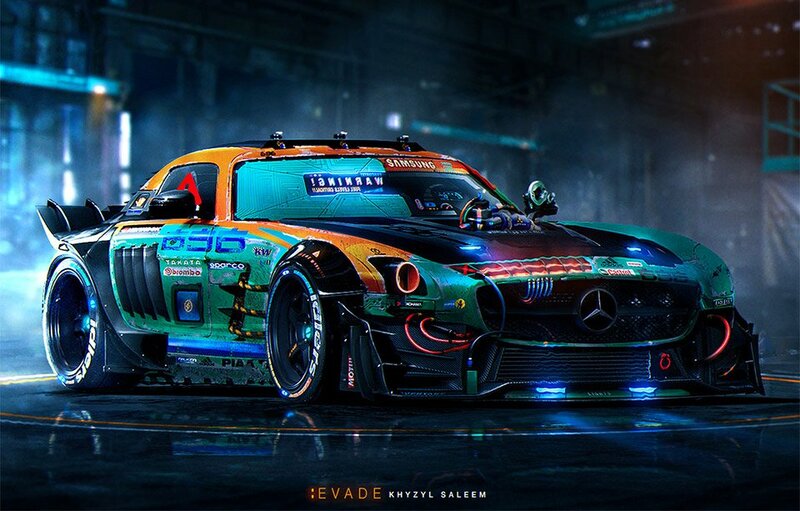 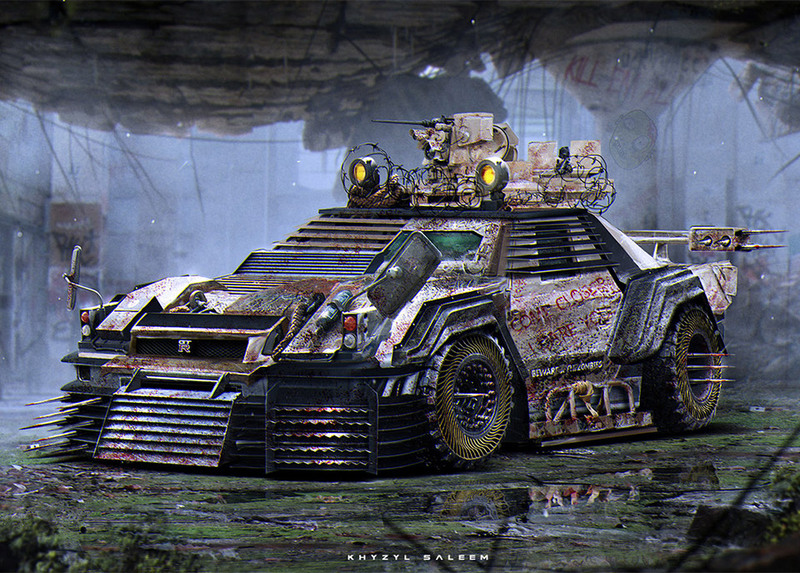 Here are but a few of his eye-popping car designs. 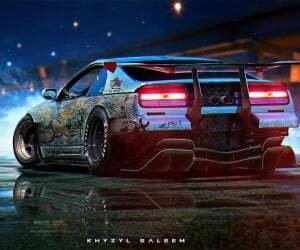 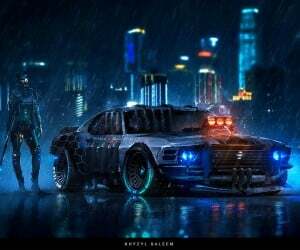 Be sure to stop by Saleem’s gallery over on ArtStation for many more.